Hearing aids are the first step to improving your communication abilities. There are several different styles of hearing aids available. Which style is best for you depends on a number of factors including the shape and severity of your hearing loss and the size of your ear. Examples of different styles of daily wear hearing devices are shown below. The investment you make in your hearing aids is not related to the style of the hearing aid, but rather is tied to the sophistication of the technology in the hearing aids. The more sophisticated the hearing aids, the better they will perform in more challenging listening environments. The cost of hearing aids increases as the sophistication of the technology increases. When your hearing is impaired, the full spectrum of sound isn’t available to you. Improve daily interaction by learning more about Swift Hearing Centers' hearing aids in North Battleford, SK. You’ll find multiple styles to suit your preferences, but they all have one thing in common: a clearer sound spectrum that helps you experience the world as others do. Hearing aid prices closely align with the sophistication of the technology. 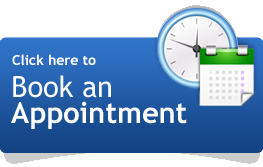 Ask one of our clinicians for further pricing information after browsing our products below. 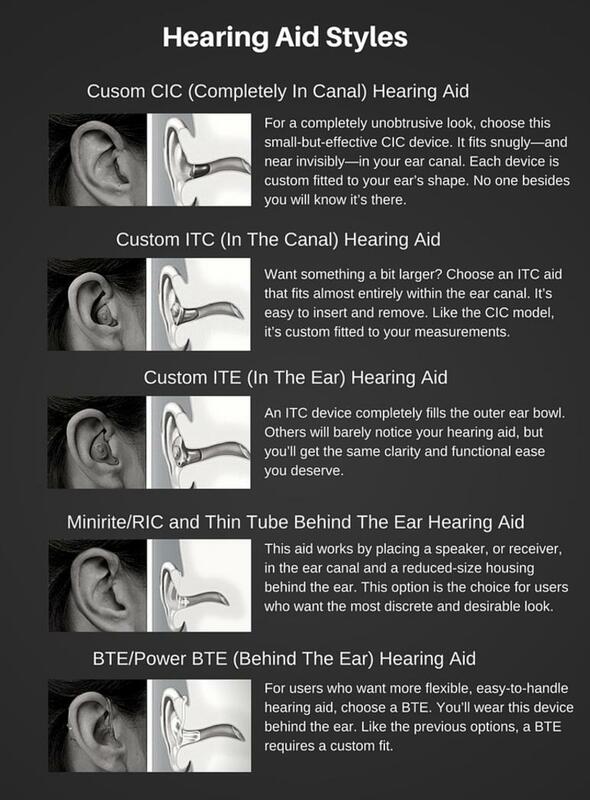 Invisible in the canal hearing aid is great for first time users. Minirite offers you a stylish style in a discreet but powerful way. Take care of your hearing loss with this great device. Don't sacrifice features with power!